Tailor your package to your tastes with everything from bundles to day passes – all with no contract! Enjoy live and on-demand sports and movie content. This tiny little black box Now TV HD box from Sky makes your TV smart, bringing instant access to quality HD channels and Apps like BBC iPlayer, Sky News, Spotify, Facebook and more abroad anywhere in the World. 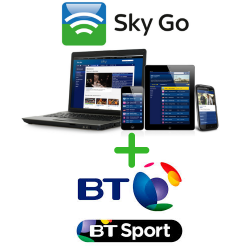 Sky Store will also allow you to view the very latest releases on a pay as you go basis. 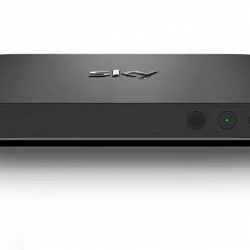 You can receive up to 1080p HD streaming in all of the places above. 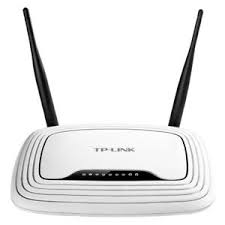 The service only requires 2MG/PS download speed so this will work even with a very limited broadband connection. 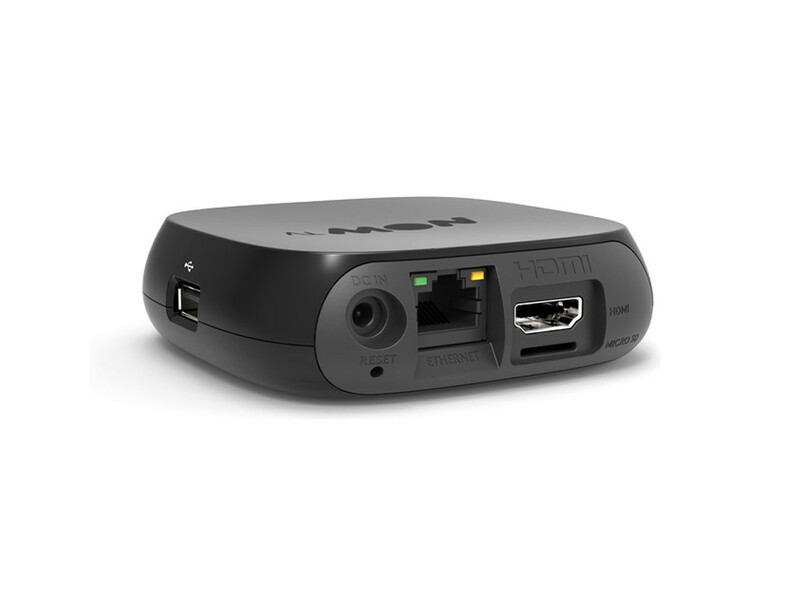 The small box is WiFi ready so you can connect the box anywhere in your home. 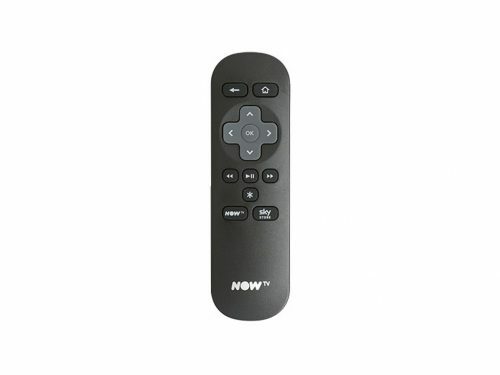 Alternatively you can order this product from our Now TV specialist sister company Nowuktv.com bu clicking Here. Take advantage of Free Worldwide Delivery. 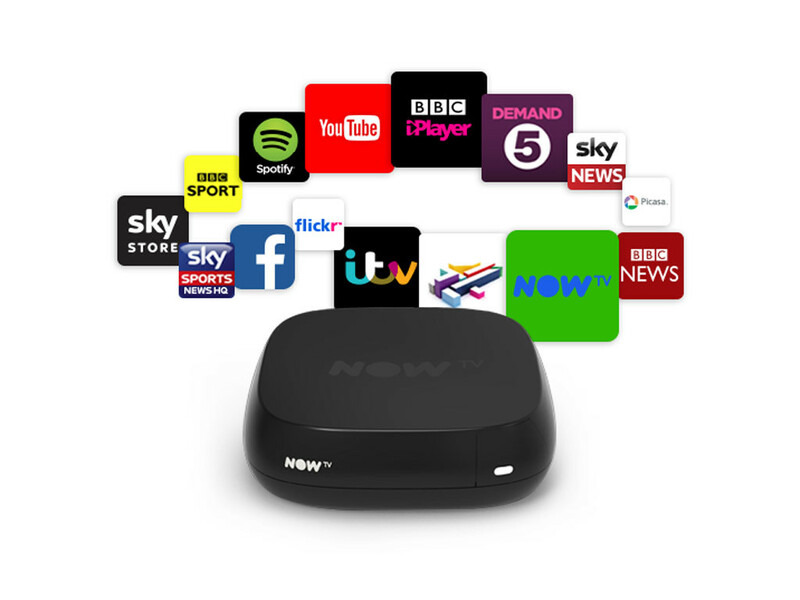 View 1 Now TV account on up to 4 Now TV boxes (2 at the same time). Great for viewing in another room / multiroom viewing. 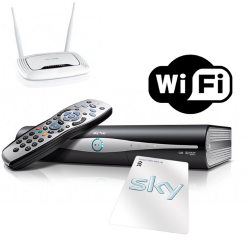 So you can view in up to 4 rooms from only £6.99 per month. 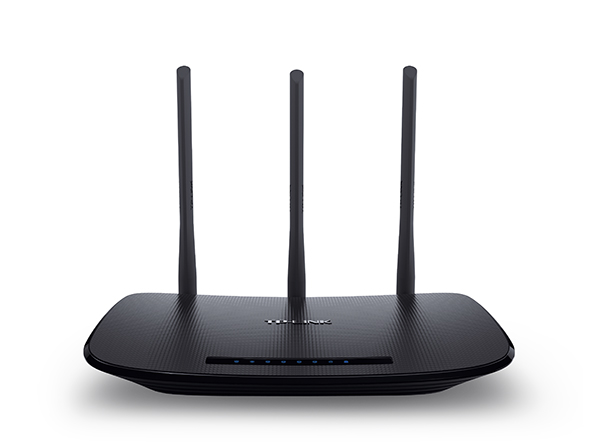 1 VPN router is required per property abroad. 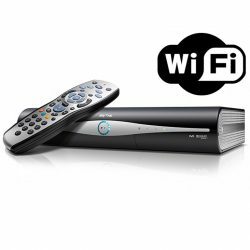 Contact us today for a great multiroom offer! 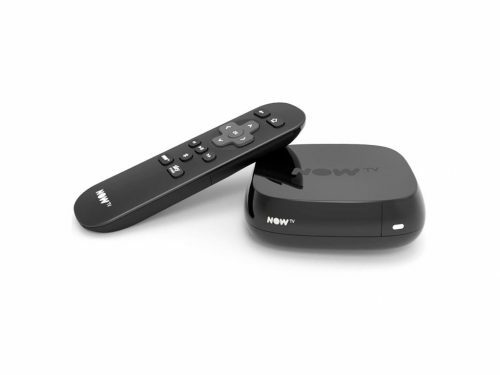 The Now TV box gives you the flexibility to view the channels you would like on a pay per view basis. You will need a VPN router for this product to work outside of the UK. 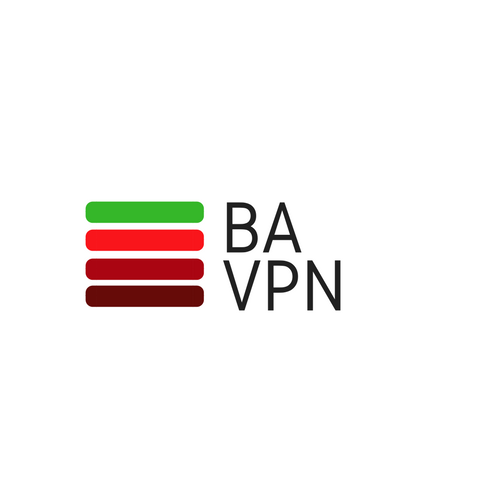 You can add your free VPN router HERE.